Yay! 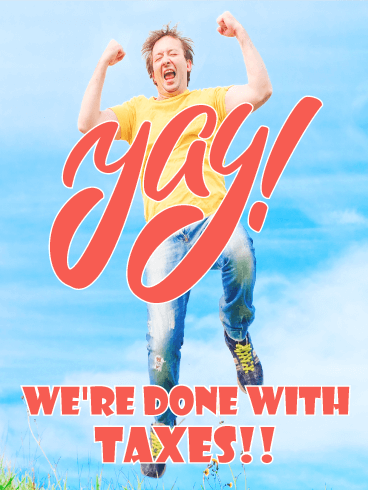 WE'RE DONE WITH TAXES!! Me-wow! 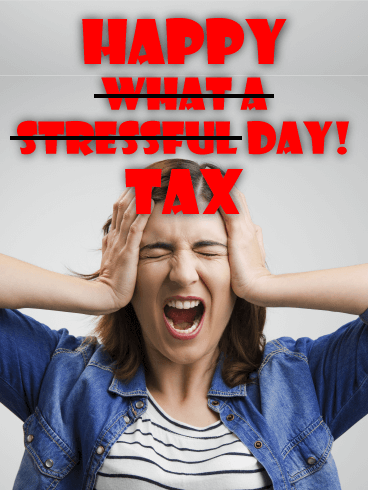 Is it Tax Day already? 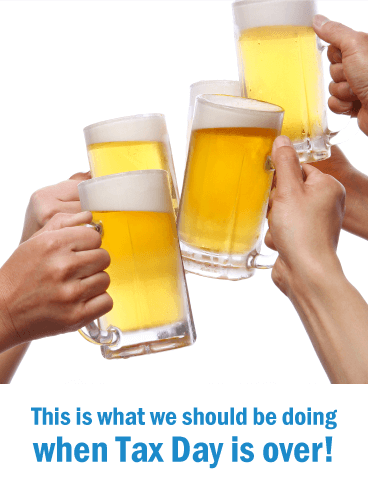 No one likes paying taxes, but this funding is vitally important for the success of our country and society. 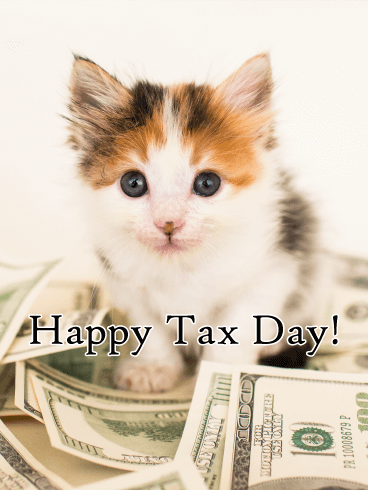 Paying and filing taxes is not fun, but the right Tax Day card can make it better. 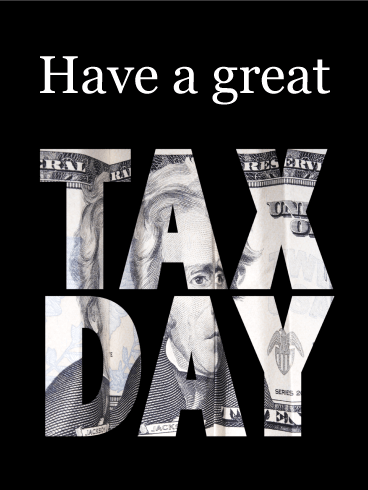 As tax season comes to a close, send this Tax Day card to your friends and family to celebrate your success! 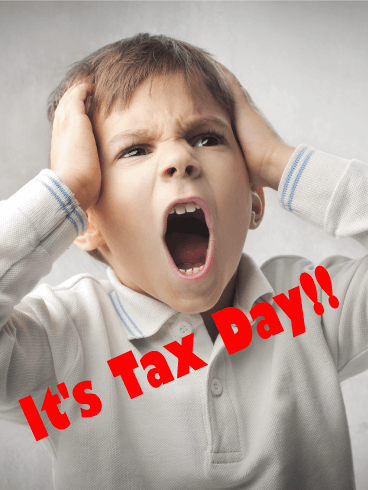 Uh oh, did you wait until the last minute to do your taxes? It might be crazy and cause more stress than ever, but you can still get your work done in time. 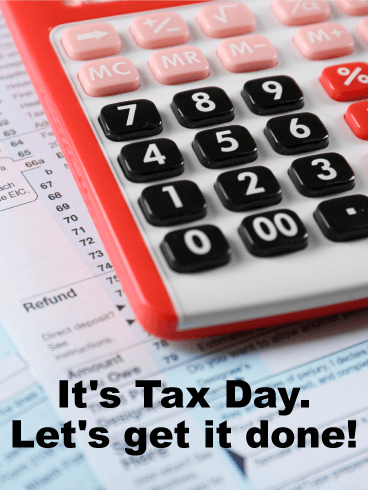 With this Tax Day card, you can motivate your friends and family to do the work that needs to be done before the day is over. 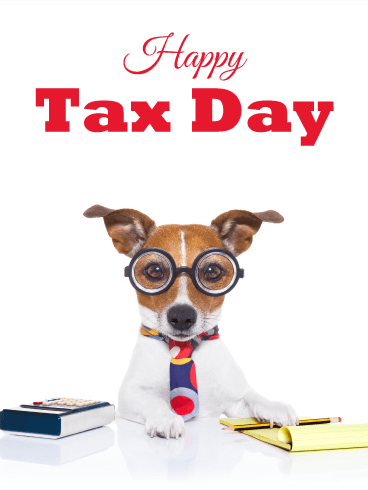 Help your loved ones reach the end of tax season today! 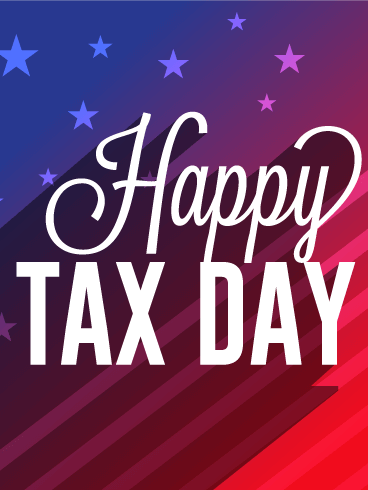 Every tax season, Americans spend countless hours putting their finances in order. To meet the April 17th deadline, we work, stress, and endure massive headaches until the work is done. 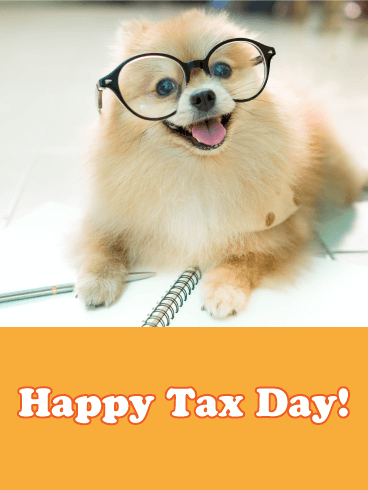 This year, celebrate the end of this frustration, stress, and paperwork with this adorable Tax Day card! The sweet image will make the work worth it and brighten your day!